Entry filed under: a day for daisies digi, CASology, Party time Tuesday, Tuesday morning scetches. A wonderful reminder that we ALL have something to be thankful for! THANKS so much for playing along with CASology this week! Very cute! Thanks for joining us at Tuesday Morning Sketches! Cute…love your mix of patterns! The little bird and mouse images are so cute. Thanks for joining us this week at Tuesday Morning Sketches! We appreciate that you participated in our Tuesday Morning Sketch challenge, we also had a twist that was doing a punched art animal. Hope to see you at our next challenge that starts on Tuesday. What a wonderful card, so cute too. 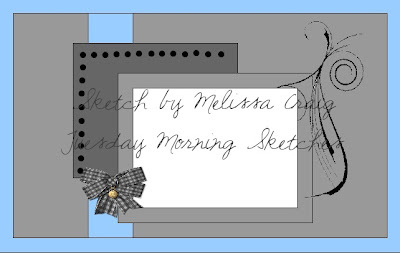 Please send your application to tuesdaymorningsketches at gmail dot com with “TMS DT Application” in the subject field.